Are you a high school or college student looking to go into ministry? 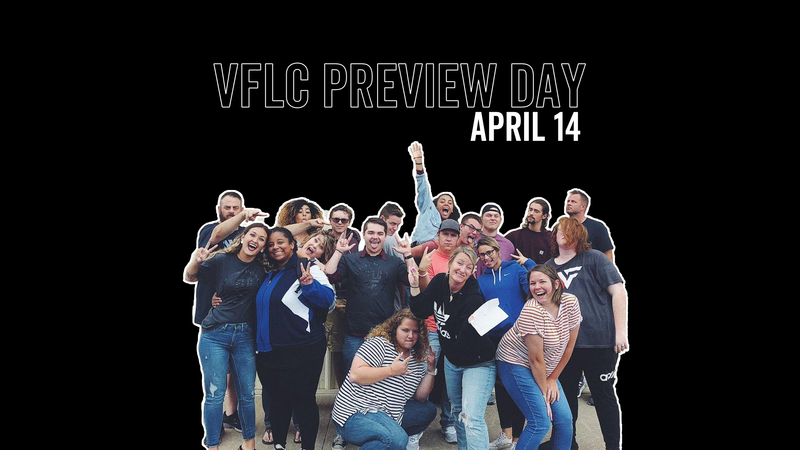 Do you not only want to get fully accredited degree but also hands-on training at one of the fastest growing churches in America? Do you want to be part of a family of students who encourage, challenge and celebrate you? 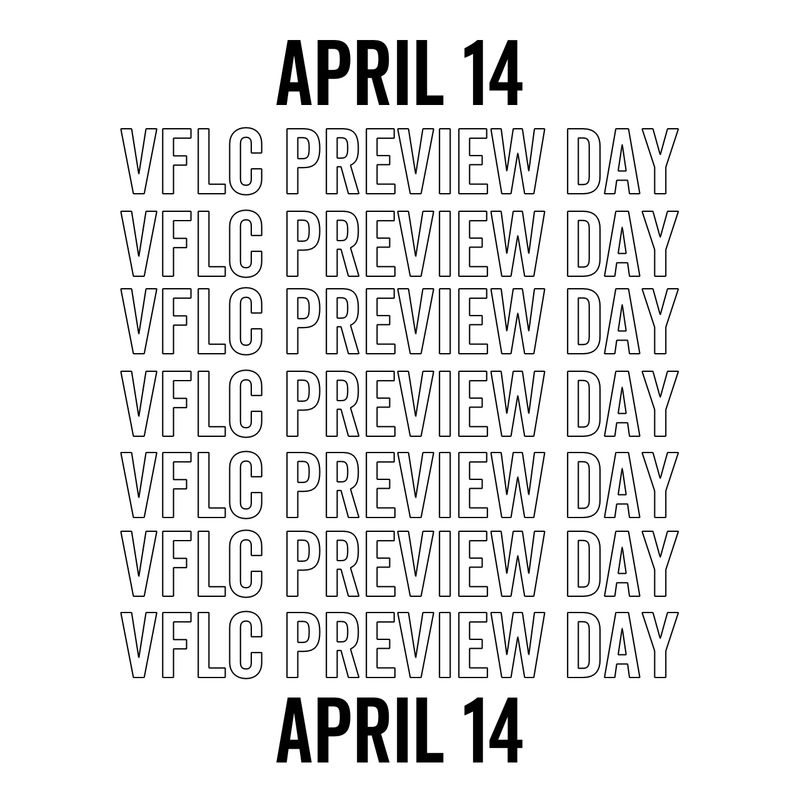 -Hear the Vision behind VFLC from our senior pastor, Adam Starling.  – Q&A opportunity with staff, students, and parents of VFLC.